Snooker has been dominated by European players throughout its history, with just three world champions from outside the continent in 90 years. 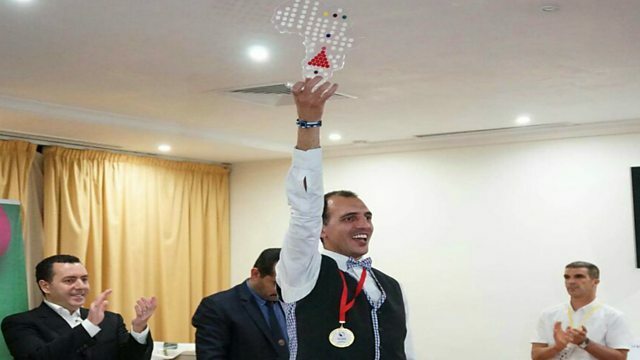 Egyptian Basem Eltahhan has earned a two-year card on the World Snooker tour after winning the 2017 African Championship. Now, Basem faces his toughest challenge yet, as he prepares to take on World Number One Mark Selby at the UK Championship. Jamie Broughton has been to find out more about Africa's only current professional snooker player.